There are approximately 100 international students took part in an 8 mile walk and hike to the edge of Peak District recently. The walk was from Sheffield Hallam University (SHU), to Endcliffe Park then to Forge Dam and back to the Sheffield City Centre. Walking path of Peak District Walk. Greg Steel, a graduate from Sheffield Hallam University and an experienced hiker, led the group on the scenic route. “The advantage of the walks I do is that there are plenty of landmarks and the paths are very easy to follow,” said Greg. 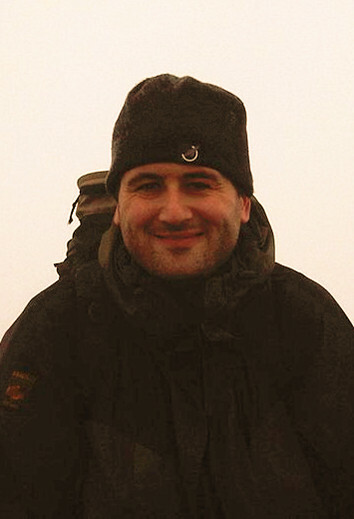 Peak District Walk Leader, Greg Steel.